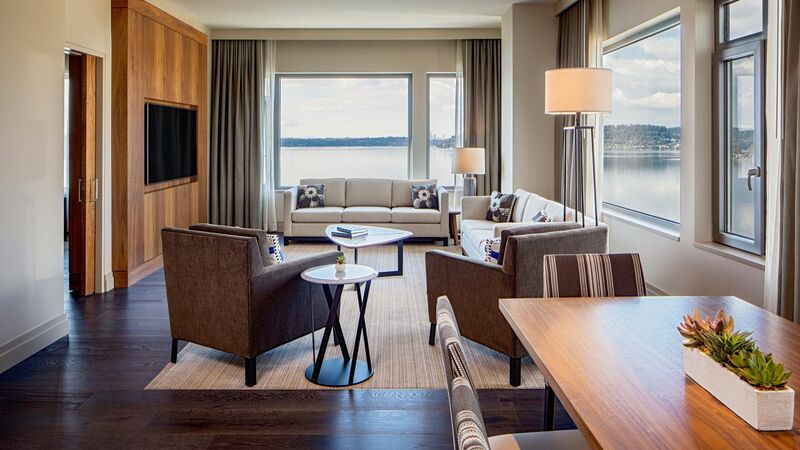 Located on the shores of Lake Washington, Hyatt Regency Lake Washington at Seattle’s Southport, a recent AAA Four Diamond award winner, perfectly combines the natural beauty of the Pacific Northwest with modern amenities. 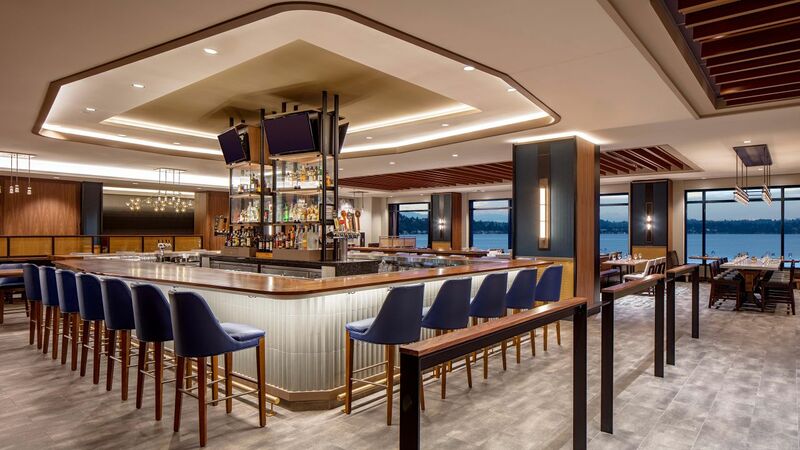 Enjoy close proximity access to Sea-Tac International Airport, downtown Seattle and Bellevue, Mount Rainier National Park, Gene Coulon Memorial Beach Park, and more. 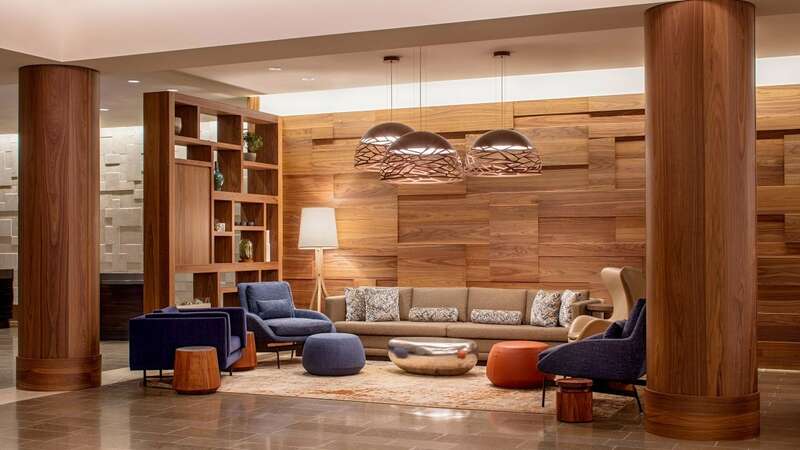 Spend your time shopping, dining or hiking, then return to your comfortable room in Renton. 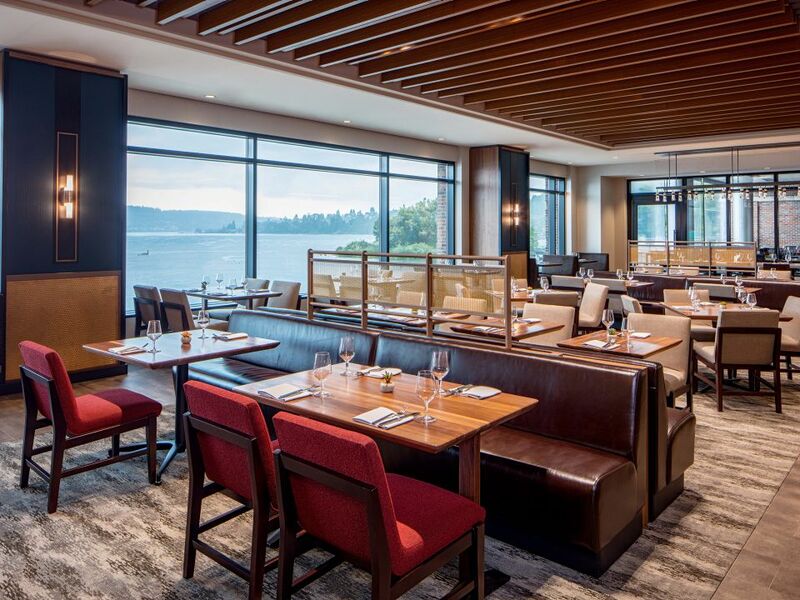 Experience a taste of the Pacific Northwest when you dine lakefront in Renton at Hyatt Regency Lake Washington at Seattle’s Southport. 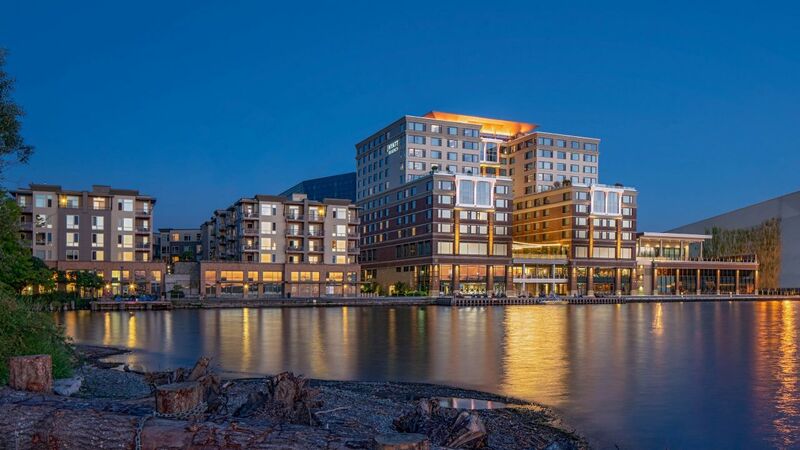 Your perfect waterfront event location awaits. 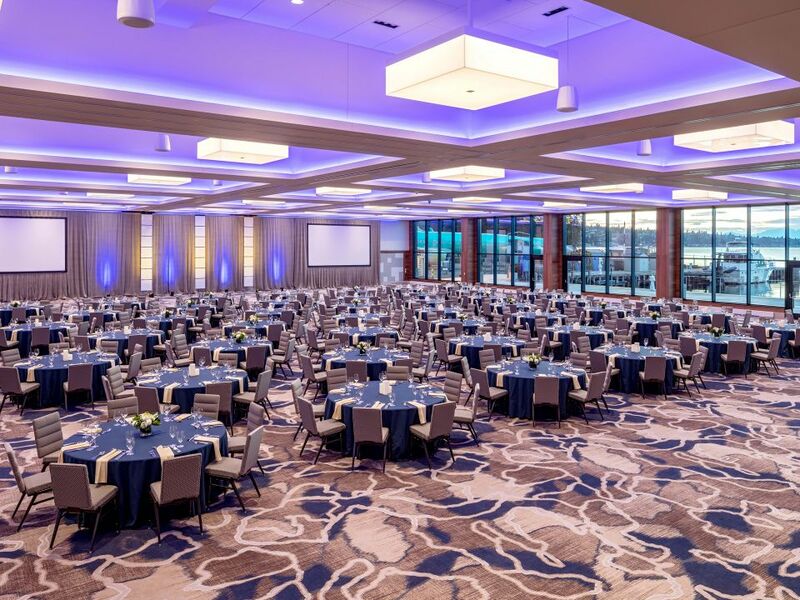 Whether it’s your special day or your next business meeting, the Hyatt Regency Lake Washington at Seattle’s Southport has stunning backdrops for any occasion with ample technology at your fingertips. 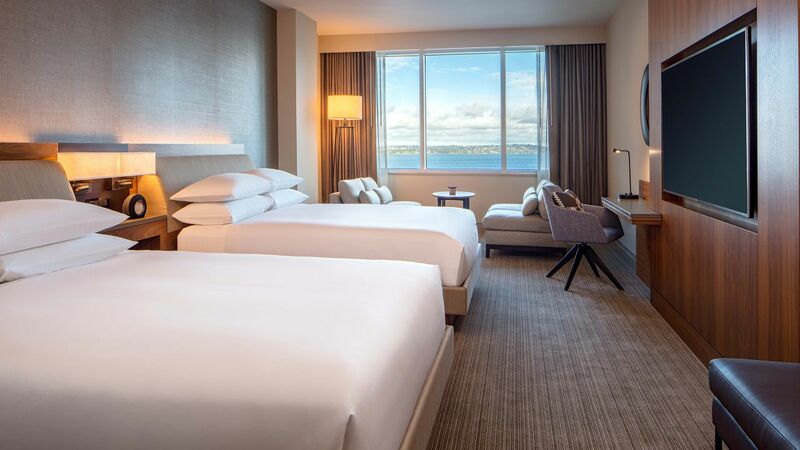 347 spacious guestrooms and suites with unparalleled views. 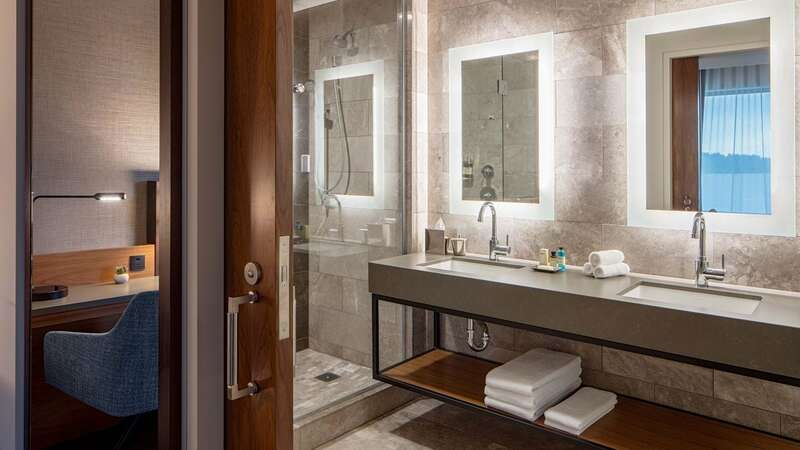 The indoor saline pool and whirlpool at Hyatt Regency Lake Washington at Seattle's Southport provide hours of fun all year long. 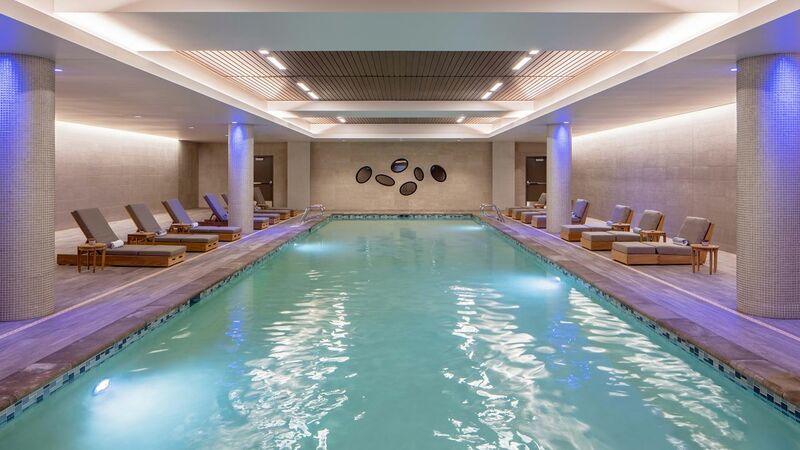 Relax in cabana-style seating, swim a few laps, or splash around with the family. 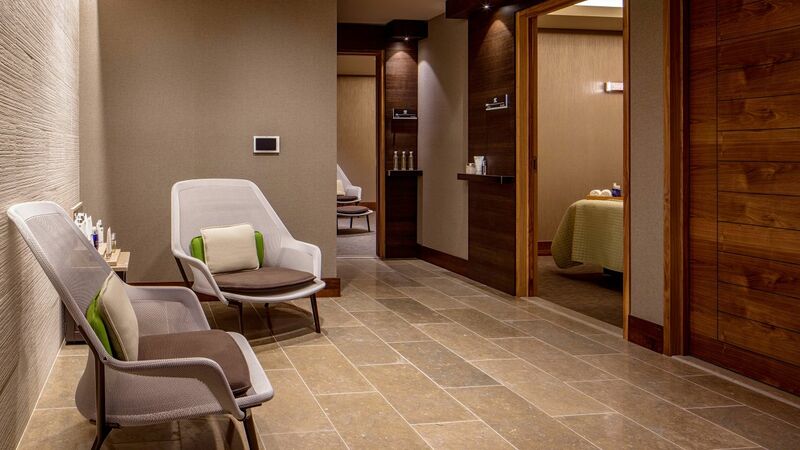 Located on the first floor of the health and wellness area, the pool is accessible through the locker rooms near the spa. 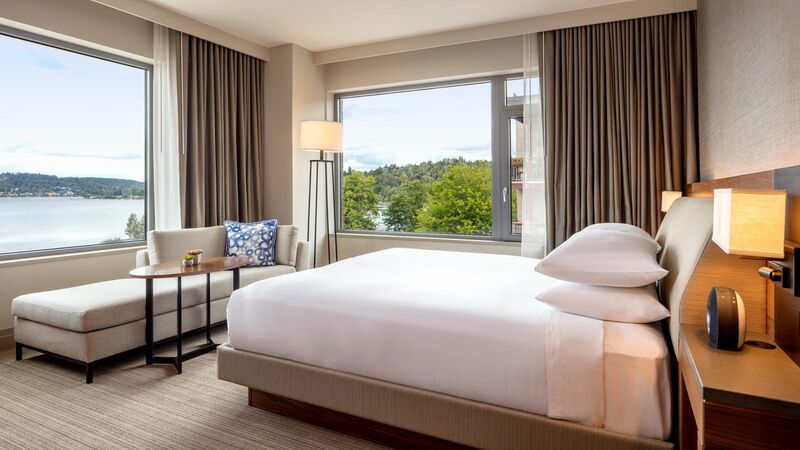 Complete with natural sunlight, the 24-hour StayFit™ Gym at Hyatt Regency Lake Washington at Seattle's Southport offers a relaxing destination to keep up with your workout while you’re on the road. 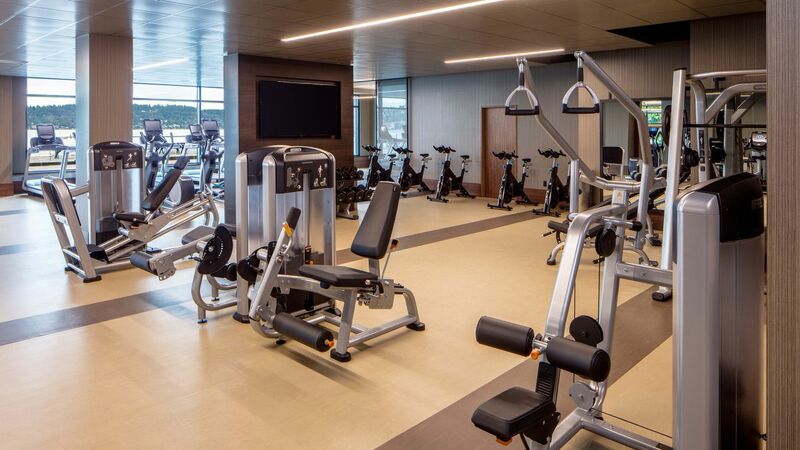 Step up your fitness routine with our Life Fitness equipment, including strength and cardio machines, or find your inner Zen in the adjacent yoga room. 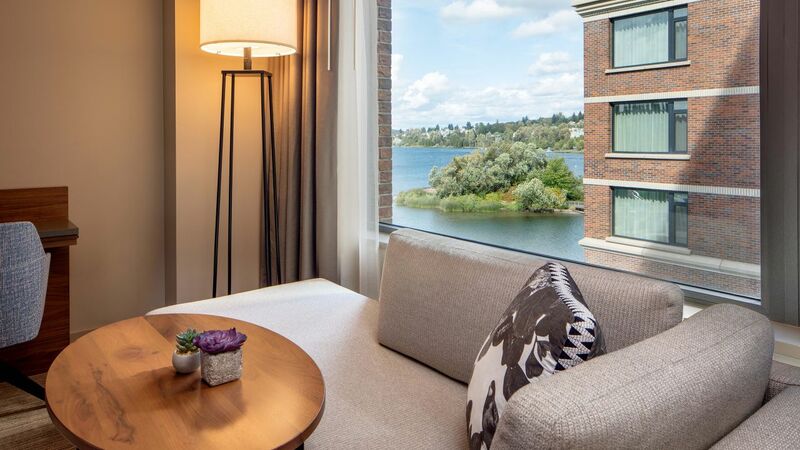 While you’re here, take your workout outside and enjoy access to the Gene Coulon Memorial Beach Park from the 1.5-mile walking trail connecting the hotel and park. Get outside and enjoy swimming, fishing, sand volleyball courts, horseshoe pits, and tennis courts. 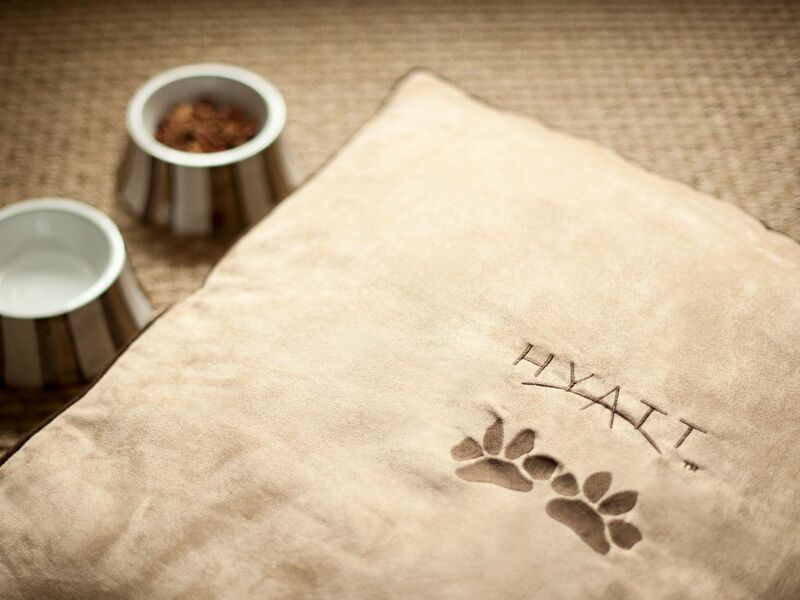 Enjoy your stay at Hyatt Regency Lake Washington at Seattle's Southport with your favorite canine companion in tow. 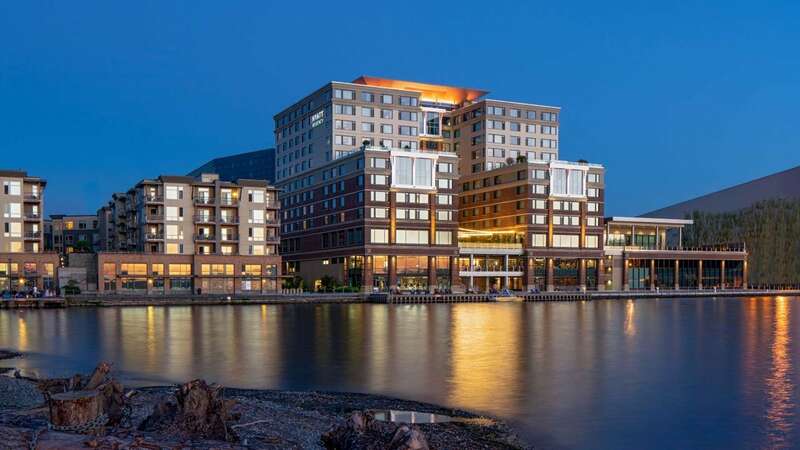 For stays up to six nights, a $150 fee will be administered. 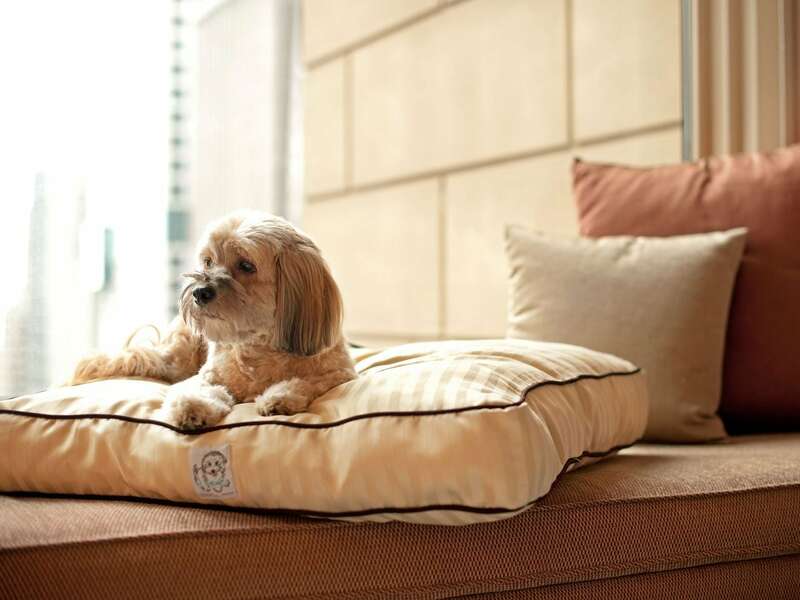 We only allow one dog weighing 40 pounds or less per room. 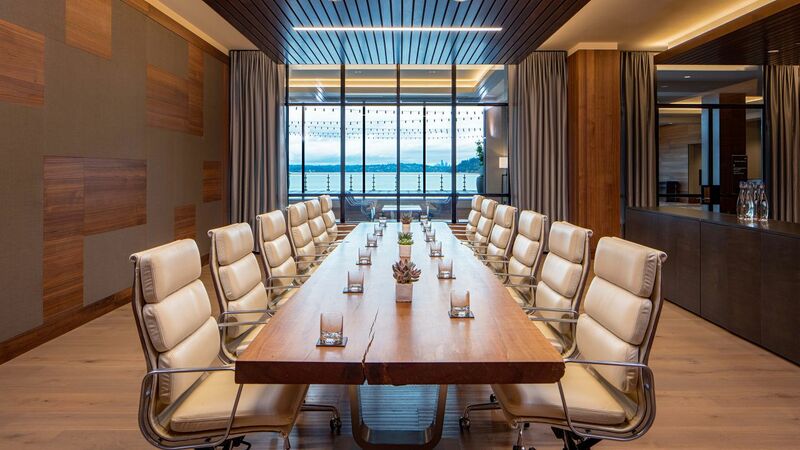 Upgrade your meeting with Lake Washington views. From the staff to the room. 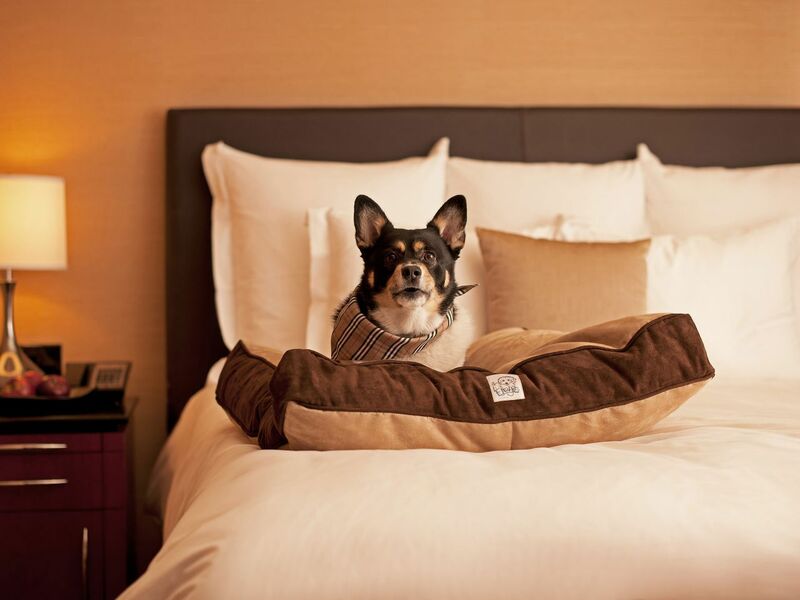 Your stay here won’t be disappointed. Everything is rated 5 stars from us! 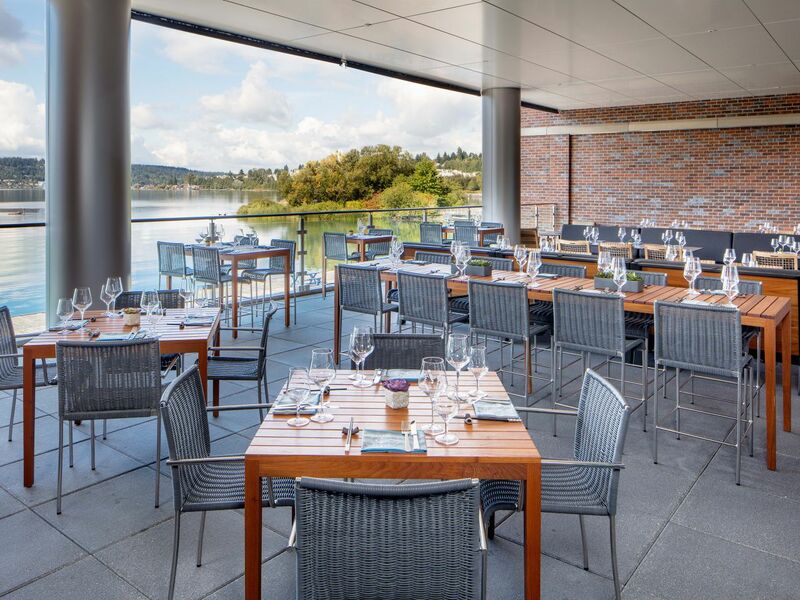 We stayed at The Terrace Suite and it was more than what we expected! 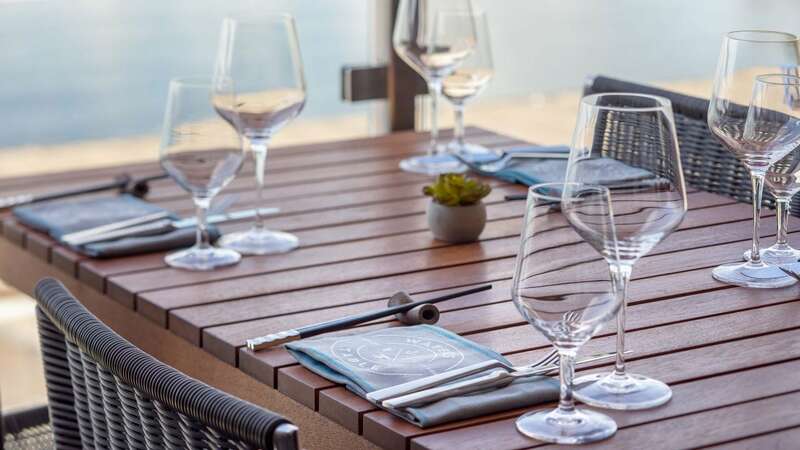 You get a private terrace, but it branches out into an even bigger-shared terrace. View was divine. 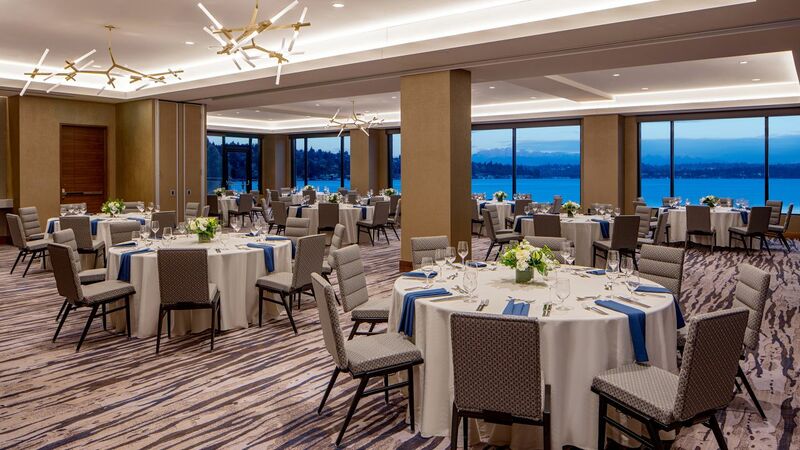 So was the room. Can’t wait to return!